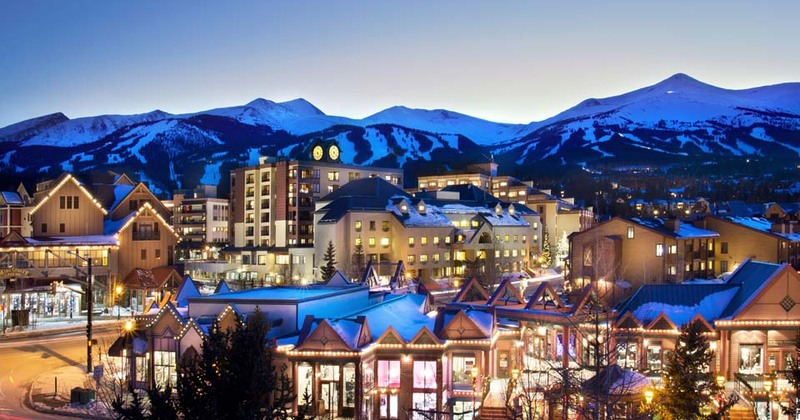 Looking for the most expensive ski resorts and destinations? 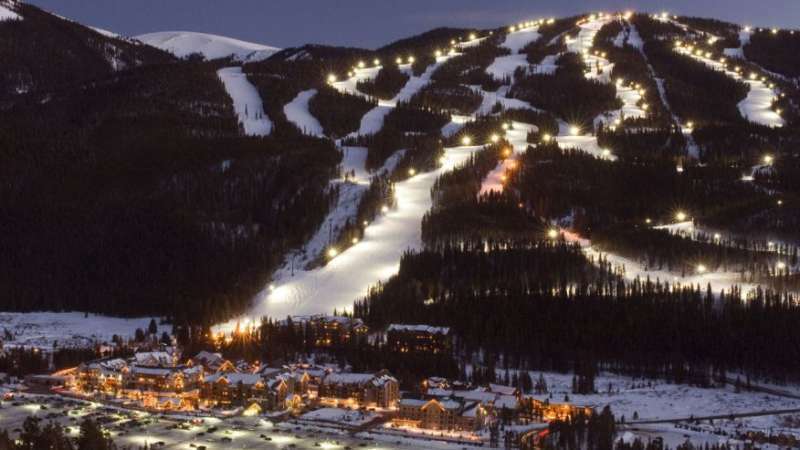 We have made af Top 10 of the most expensice ski & snowboard resorts worldwide, in Europe and in America. 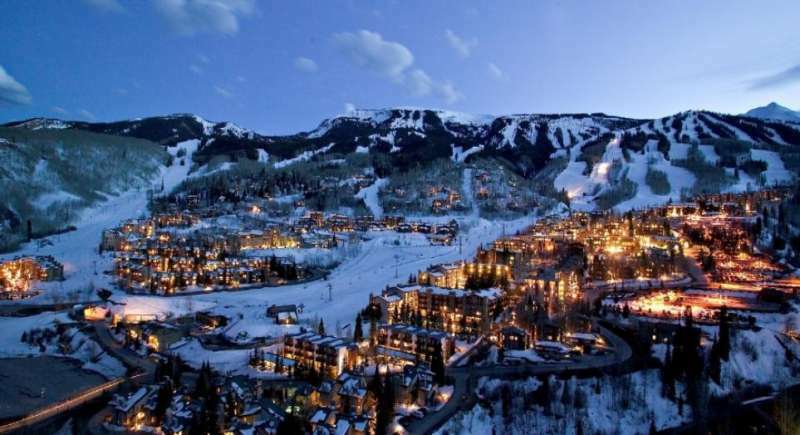 We have made an Top 10 list, so you can find the most expensive, exlusive and glamourise places to ski in Europe and America. 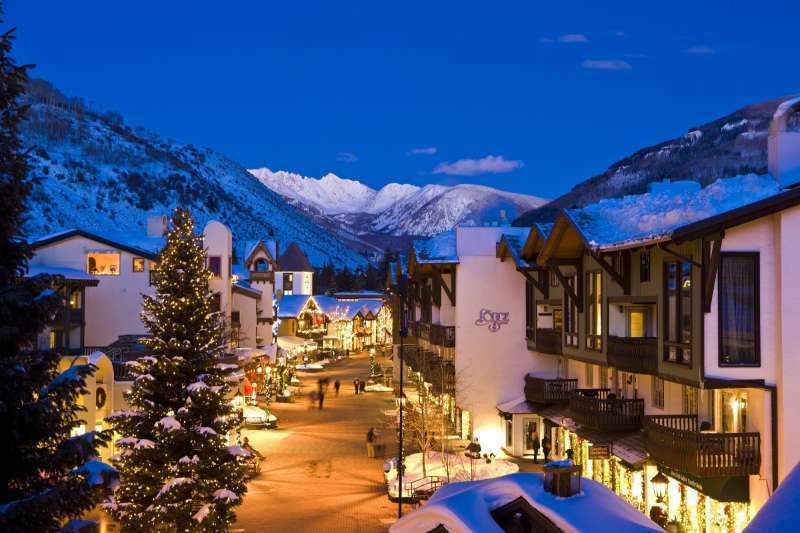 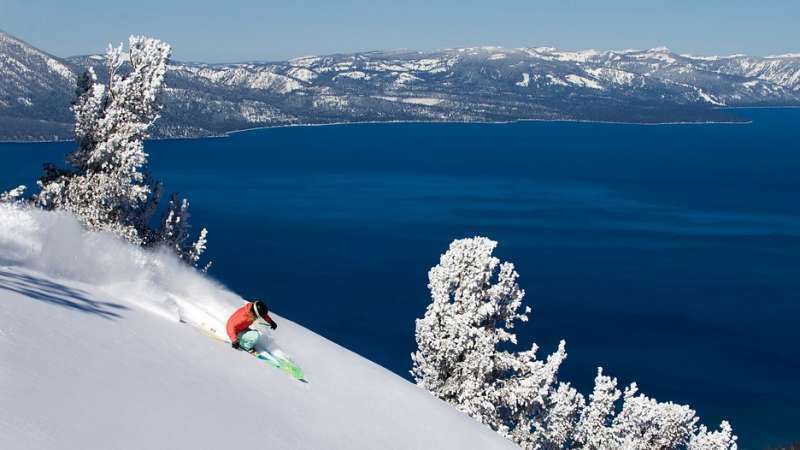 The lists include the best ski & snowboard resorts. 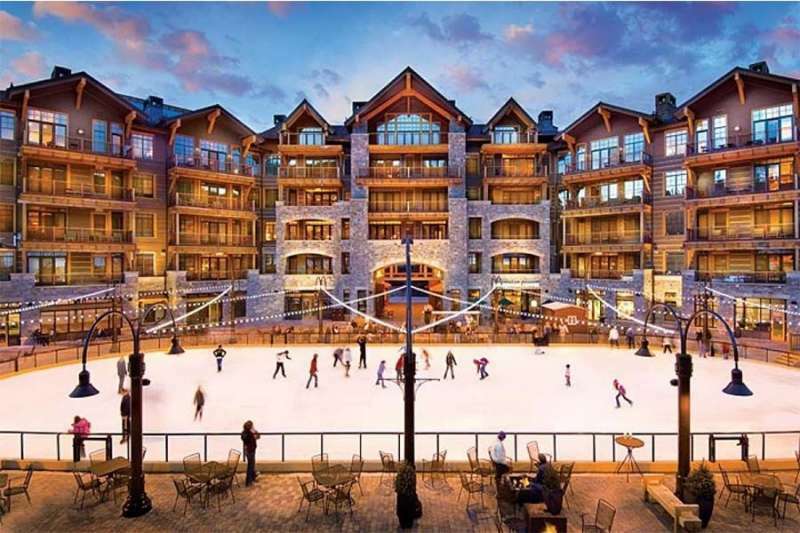 Chances are most of us have caught glimpses of millionaires on the mountain – adorned in fur coats, flashing a pair of diamond googles or stepping into a limo. 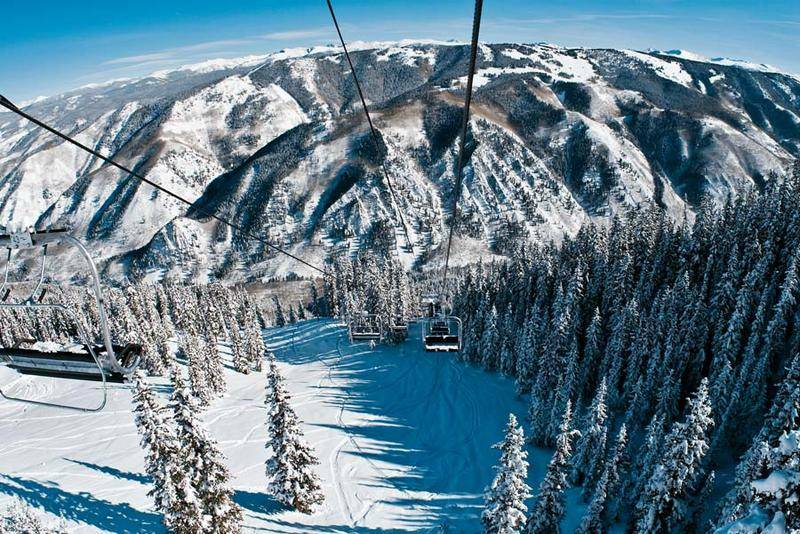 Here’s a run-down of the top 10 most exclusive ski resorts in the world. 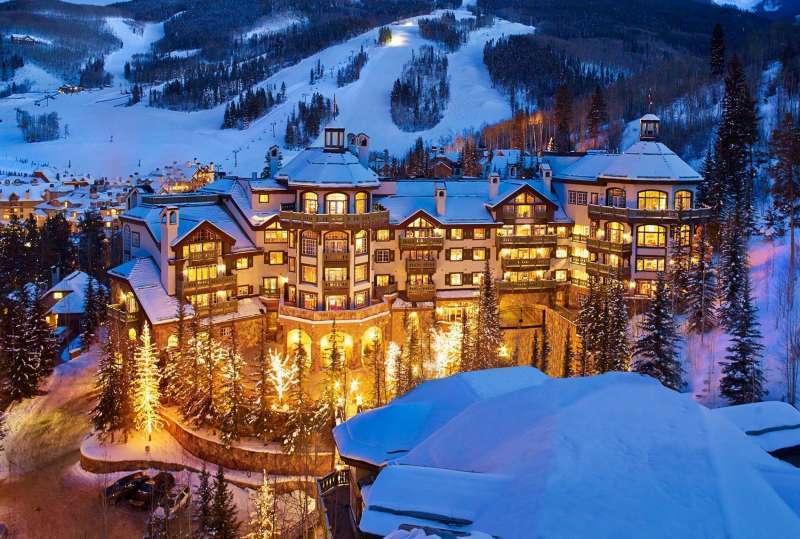 Champagne powder and billionaire chalets, these are the very best luxury ski resorts on the planet. 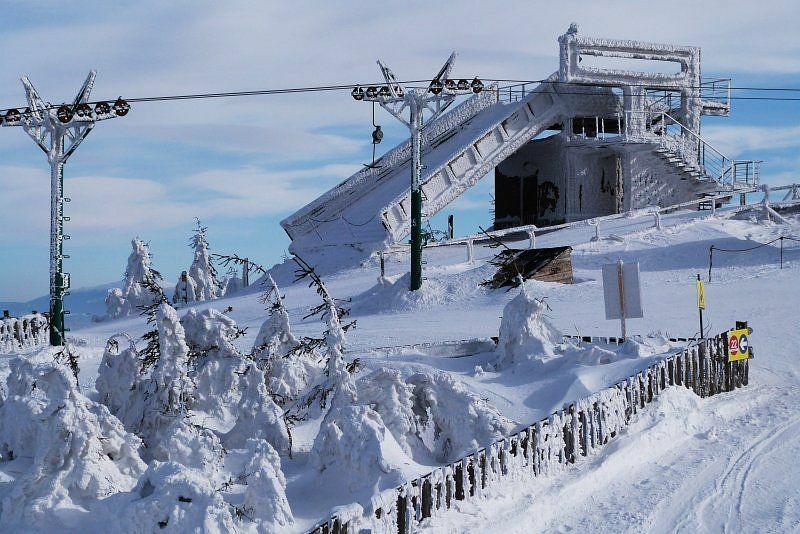 From ski-resort-stat.com’s big database of worldwide ski resorts, we have found the most expensive ski resorts based on the ski pass price (price for 1 adult day converted to Euro €).